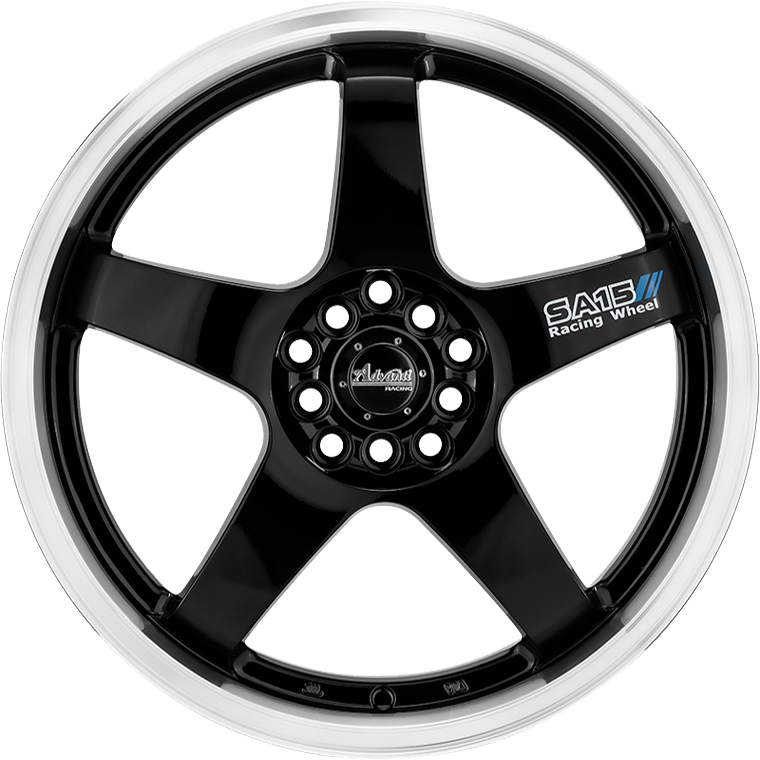 Advanti SA15 wheel in a stunning wheel to suit most small to medium cars. Advanti SA15 wheel in a stunning wheel to suit most small to medium cars. Available in both Matt Black or Gloss Black / Lip Polish finishes.